Today’s show is definitely a DO NOT MISS! 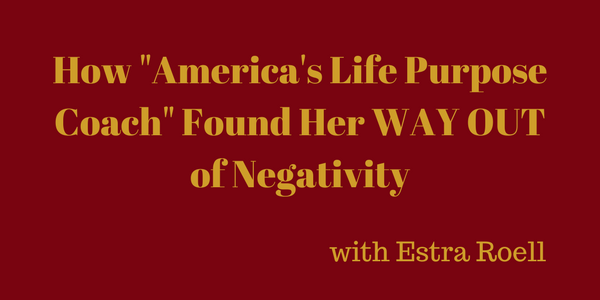 We have with us today “America’s Life Purpose Coach,” the fabulous Estra Roell. She’s here to share her story of transitioning from a very unhappy and negative view of her life to a life of peace, love, positivity and purpose. She’ll explain how you too can get in touch with your life purpose, what a life purpose really is and the AMAZING impact discovering your life purpose can have on not only your life, but the world as a whole! You can also get the inside scoop on her Life Purpose online course! Don’t miss out!